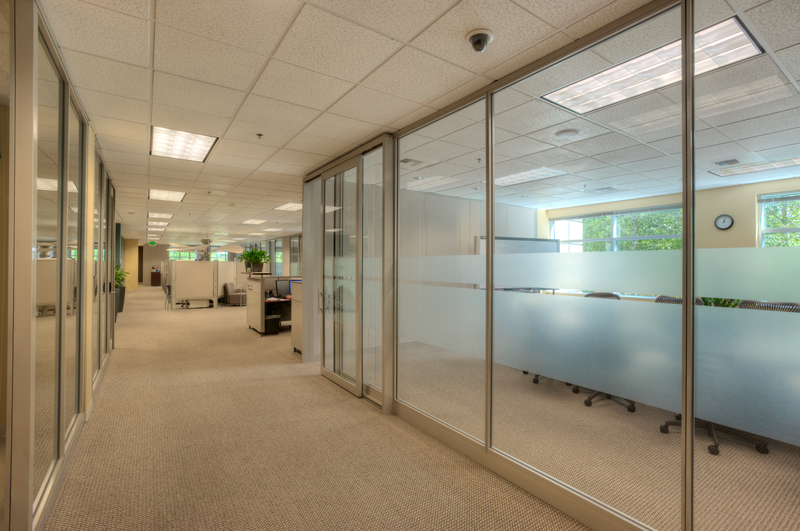 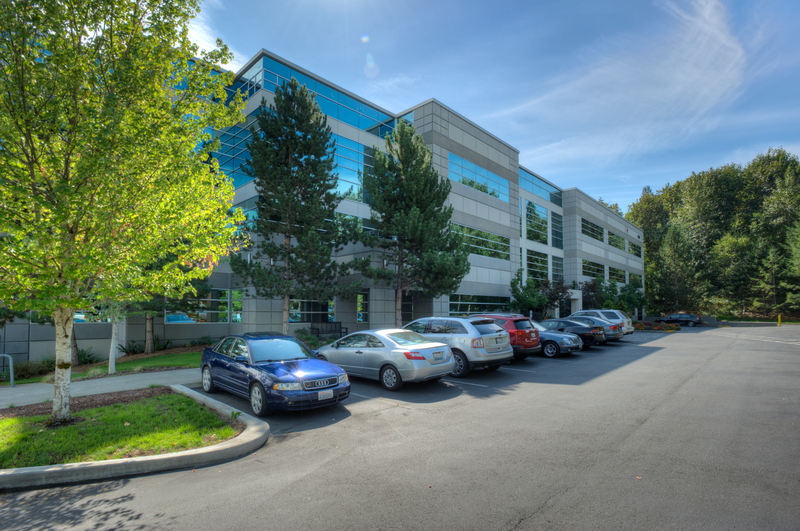 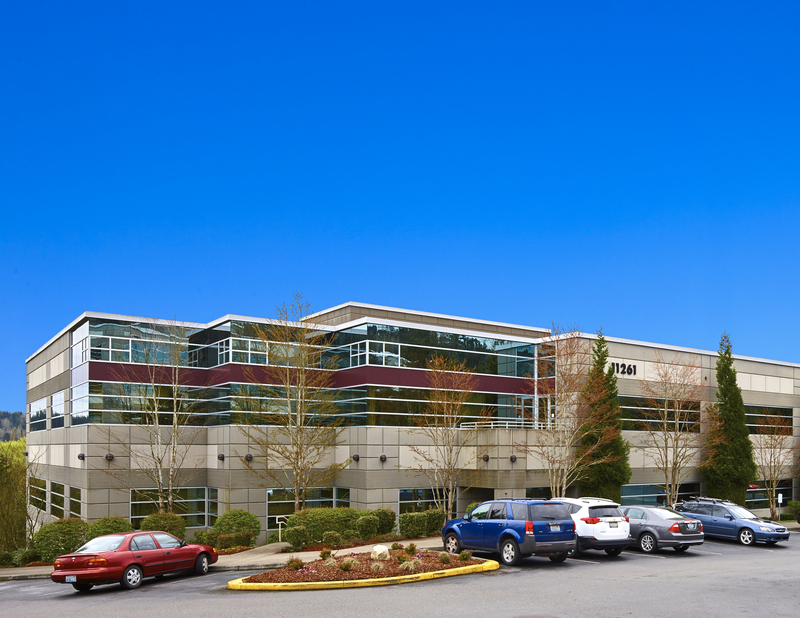 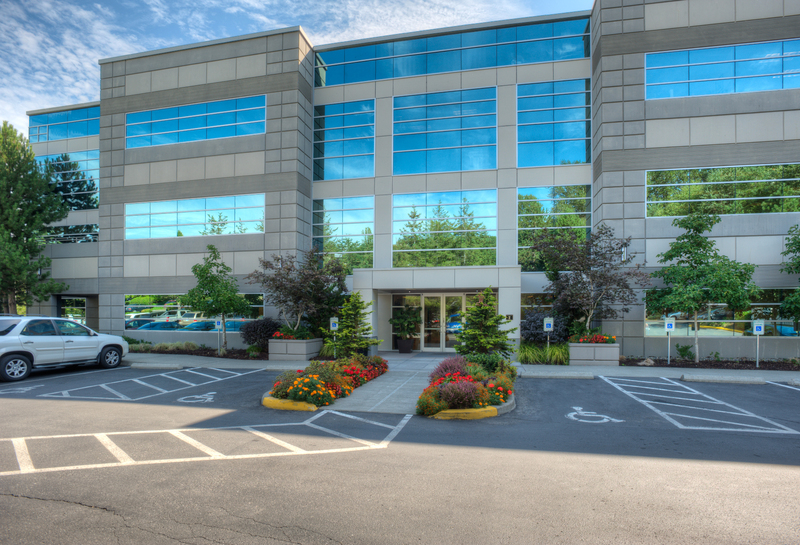 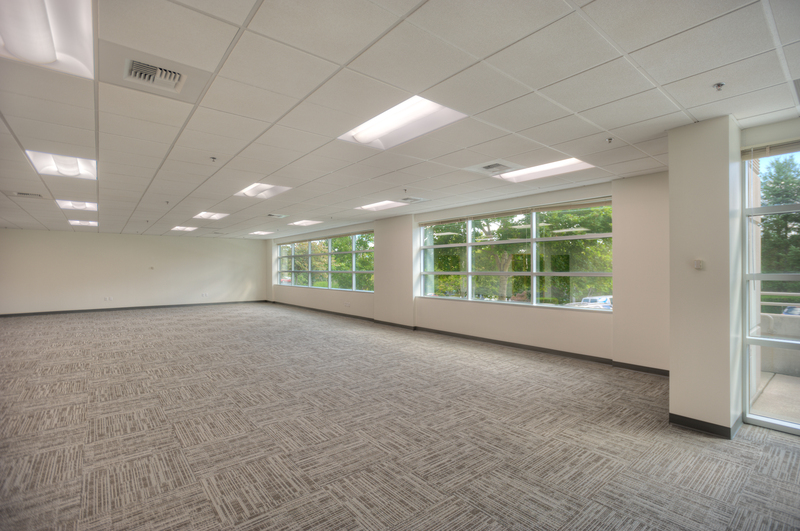 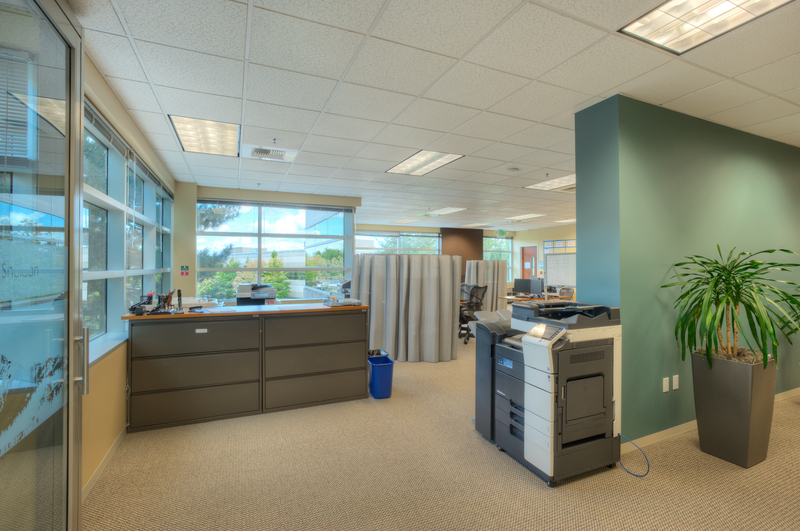 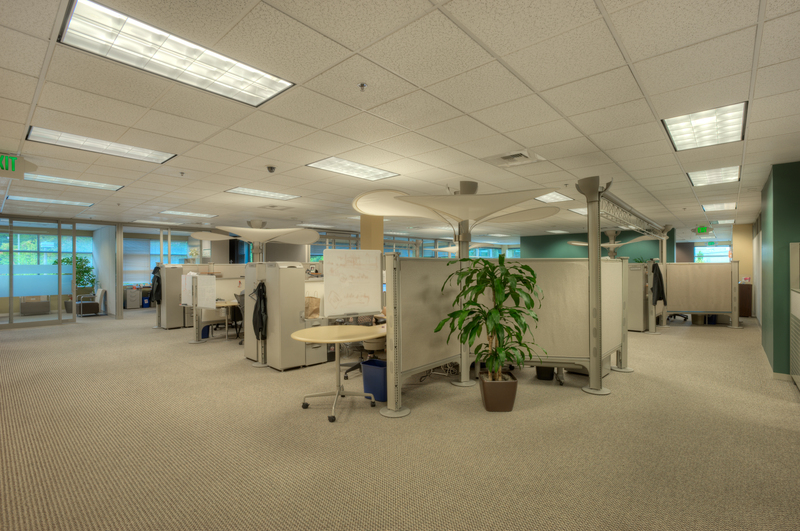 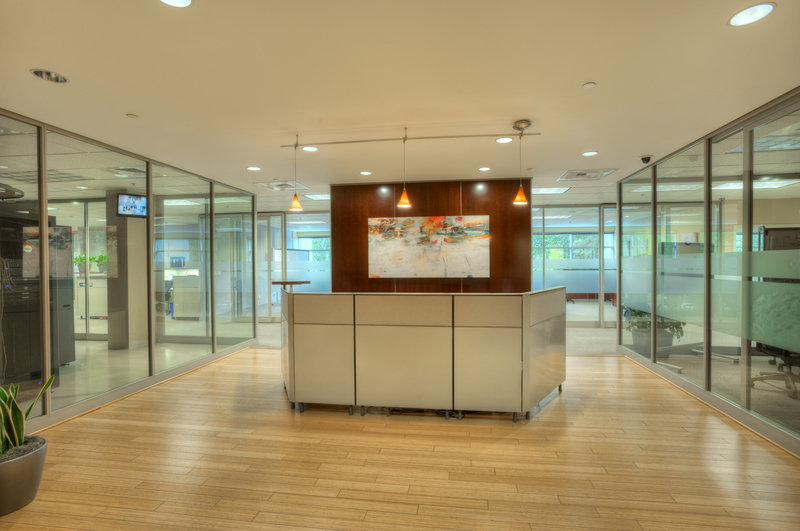 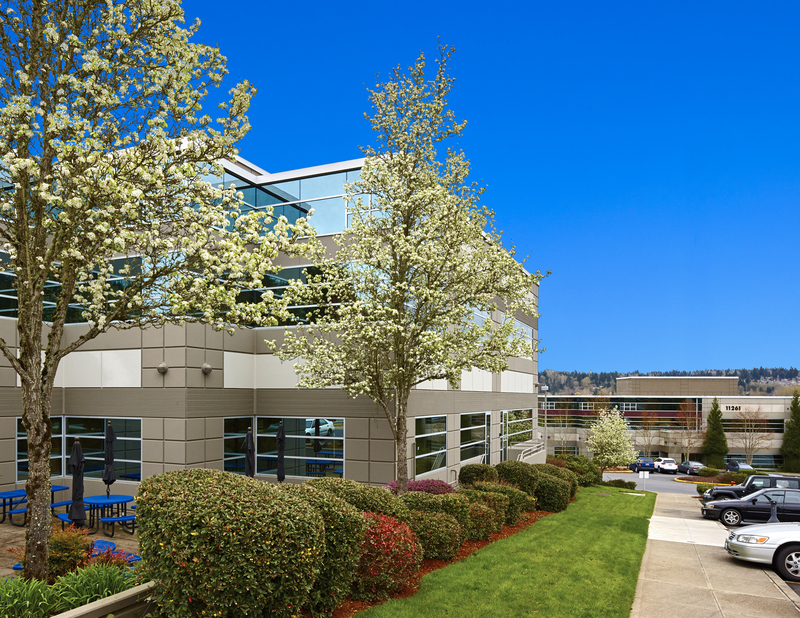 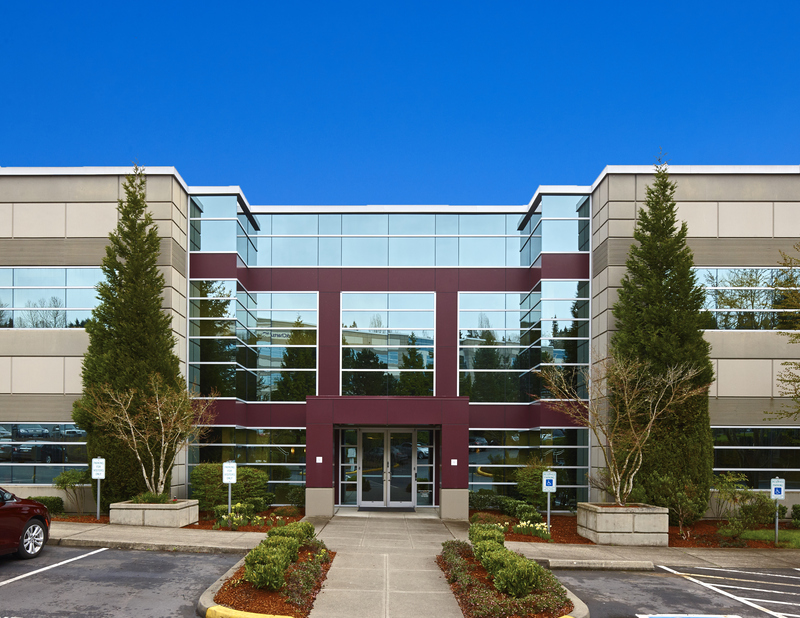 Quadrant Willows B, D, C & E is a four-building office portfolio totaling 248,041 square-feet and currently 100% occupied. 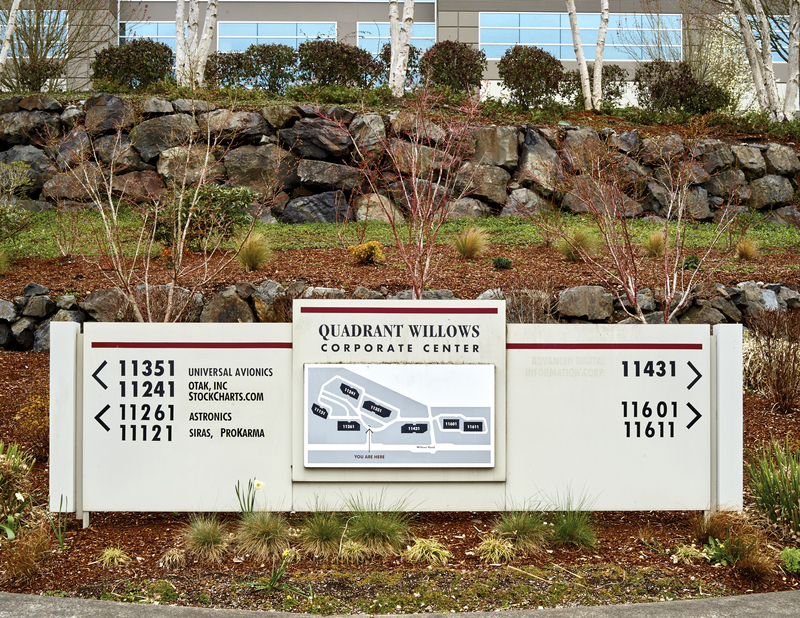 Quadrant Willows B and D is a two-building office complex built in 1997 and 2001 and situated on 7.2 acres. 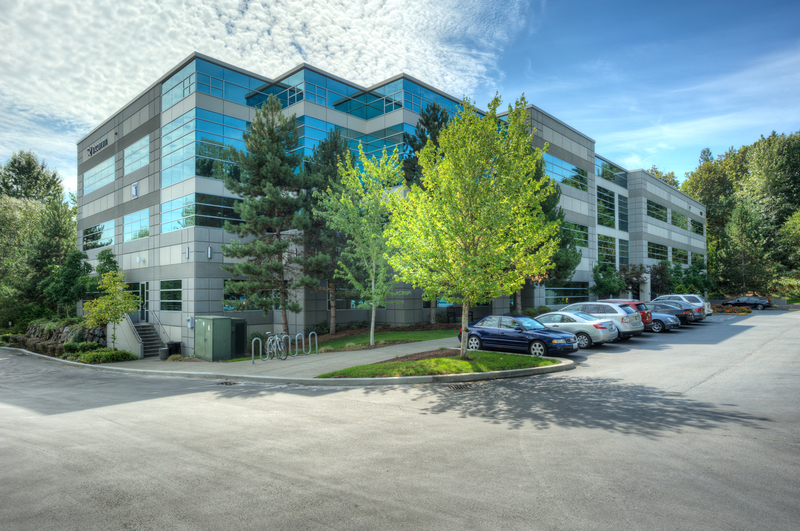 Quadrant Willows B and D consists of two, two-story office buildings (Building B is 62,854 SF and Building D is 55,204 SF) with a parking ratio of 3.0 spaces per 1,000. 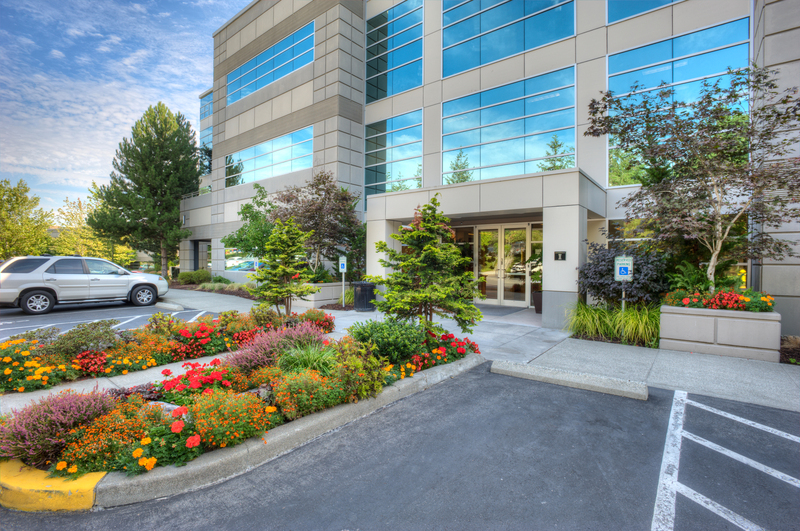 Building D includes 50 underground parking spaces which is a unique and attractive feature in this sub-market. 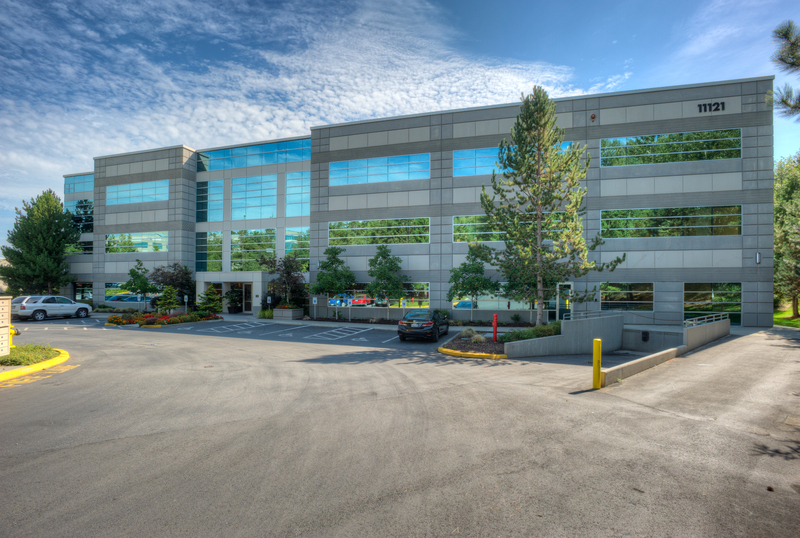 Quadrant Willows C and E is a two-building office project built in 1998 and 2000 and situated on 9.1 acres. 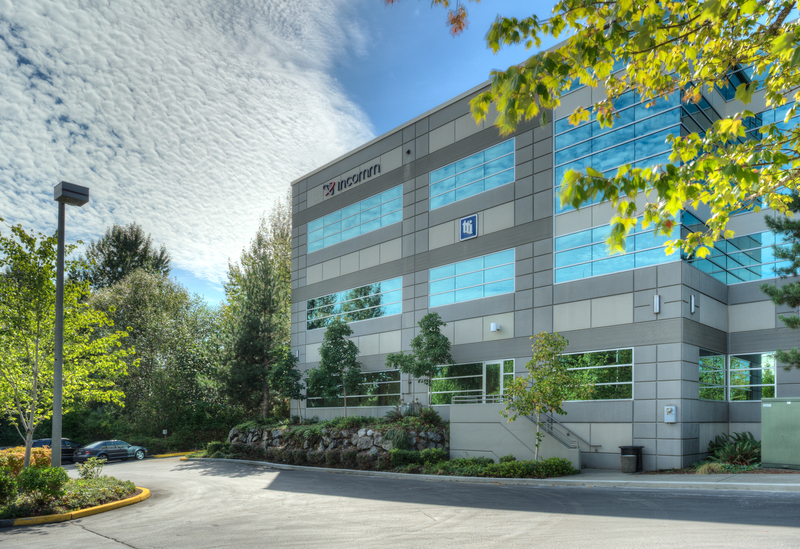 Quadrant Willows consists of two, three-story office buildings (Building C is 71,011 SF and Building E is 58,961 SF) and enjoys a parking ratio of 3.1 spaces per 1,000. 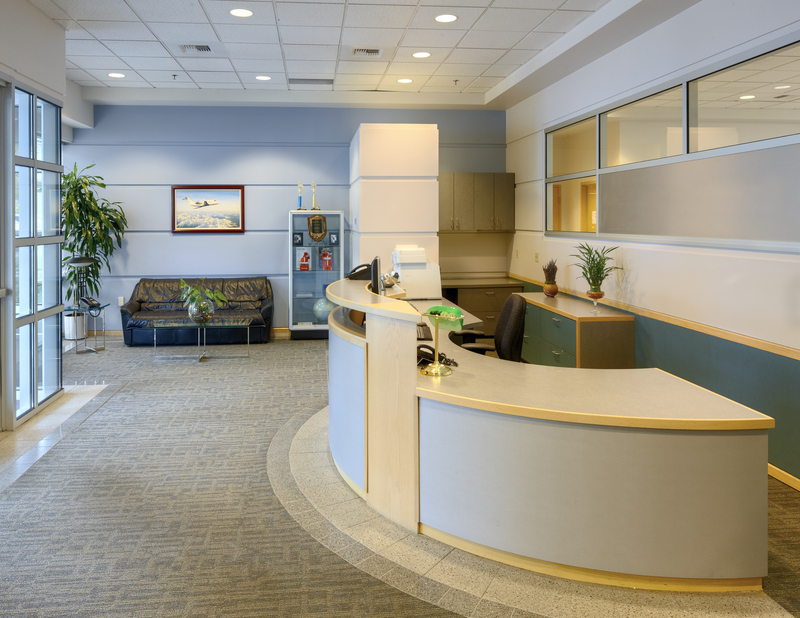 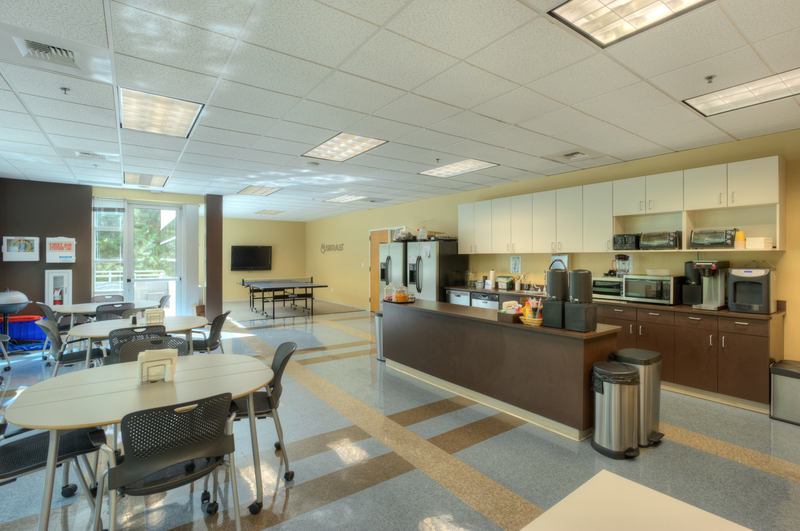 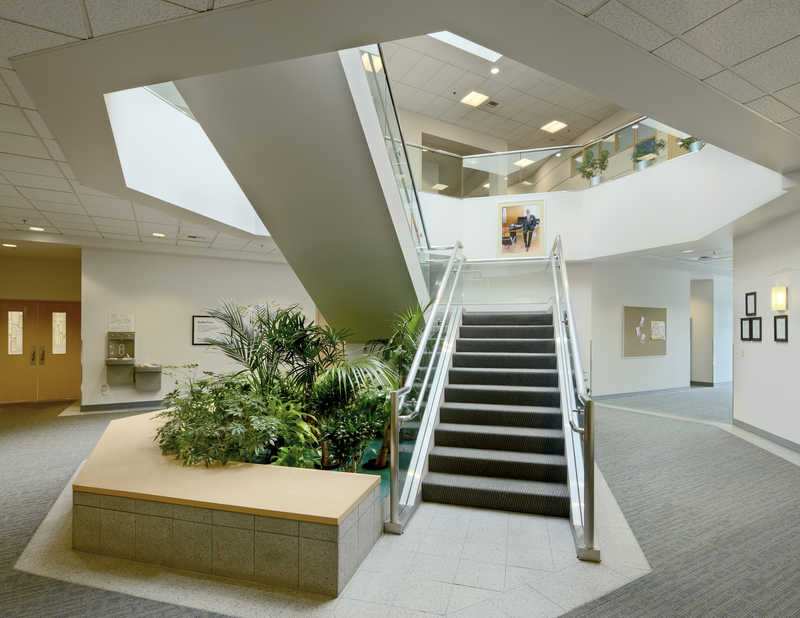 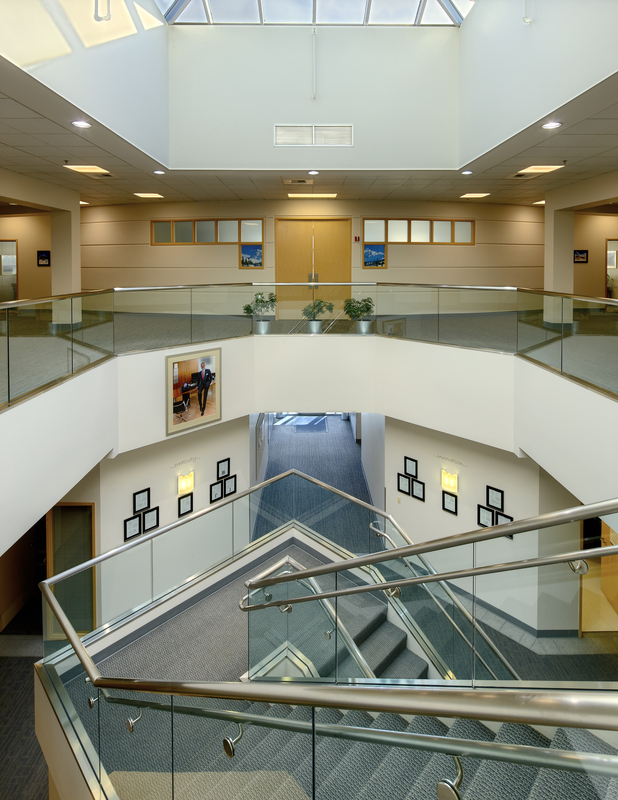 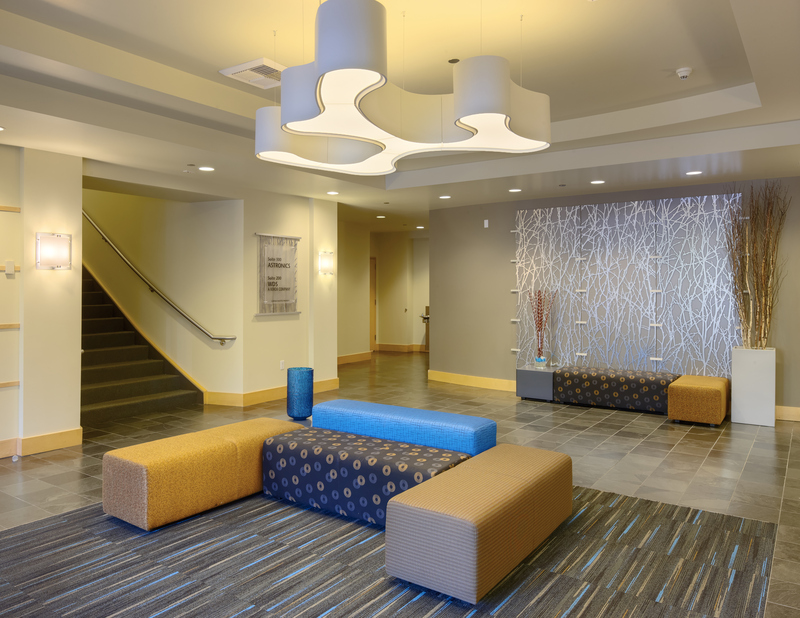 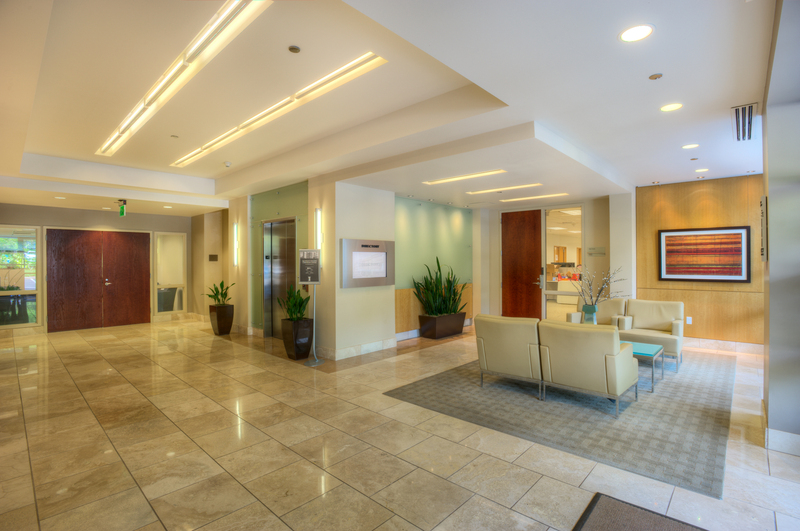 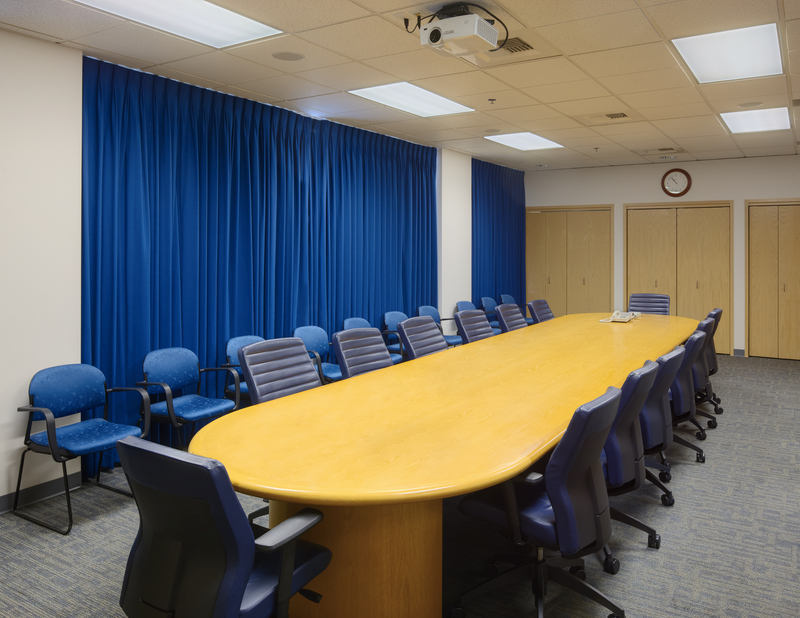 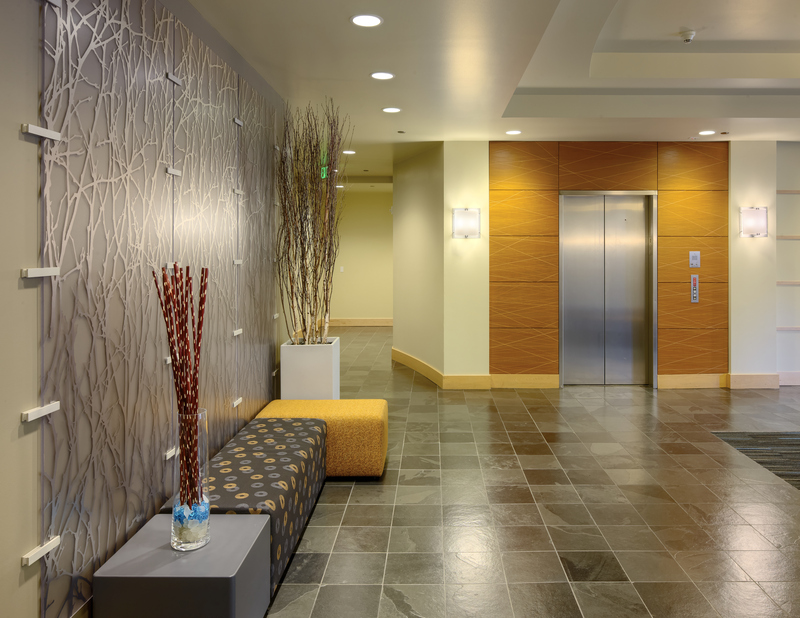 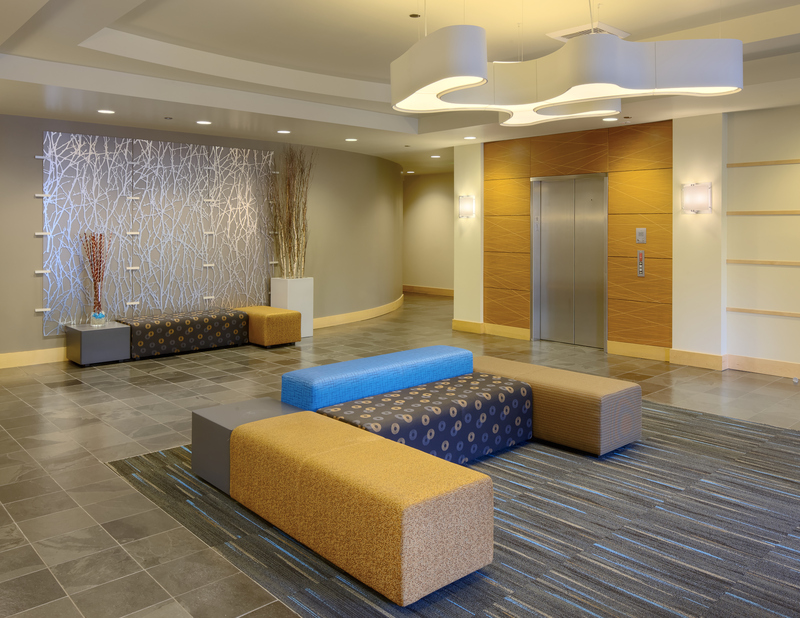 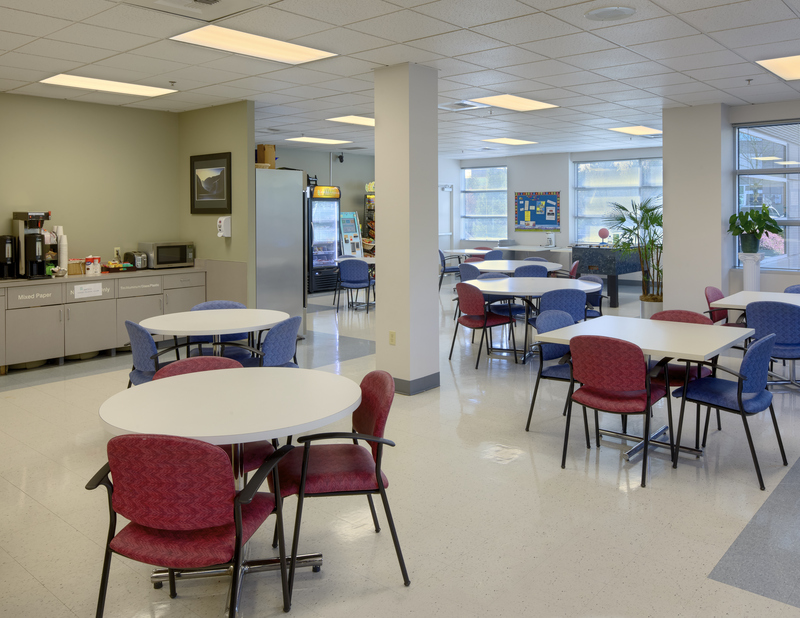 Quadrant Willows C and E was renovated in 2008 having undergone approximately $1 million in renovations, including upgrades made to the common-area lobbies and restrooms, new state-of-the-art electronic directory systems installed in each building, and HVAC system upgrades. 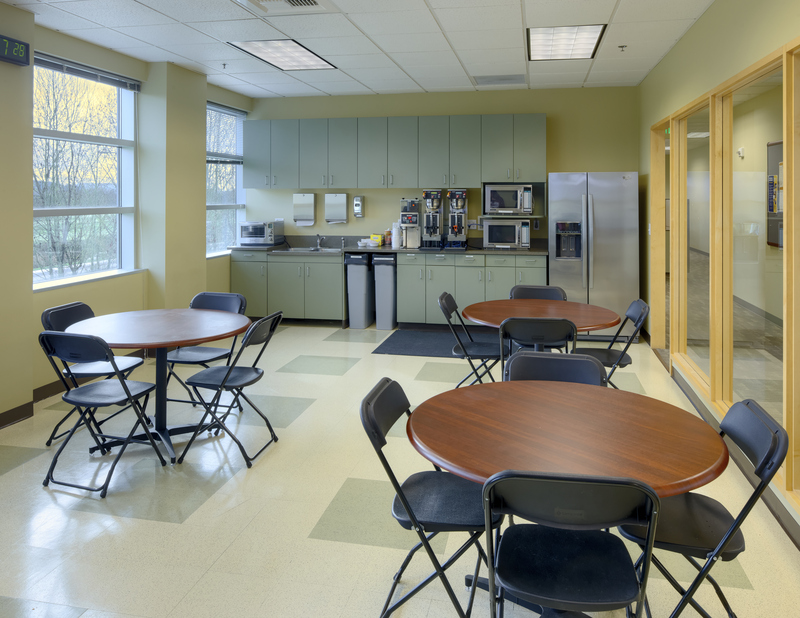 Other features include new tenant signage, furniture, equipment, and artwork. 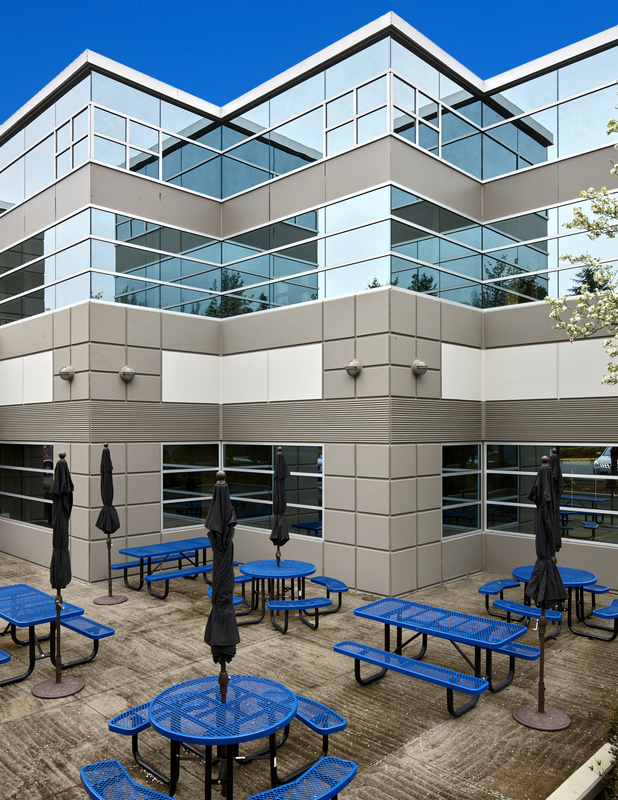 In addition, both properties enjoy a recently upgraded tenant picnic area and are surrounded by beautiful, well-manicured landscaping. 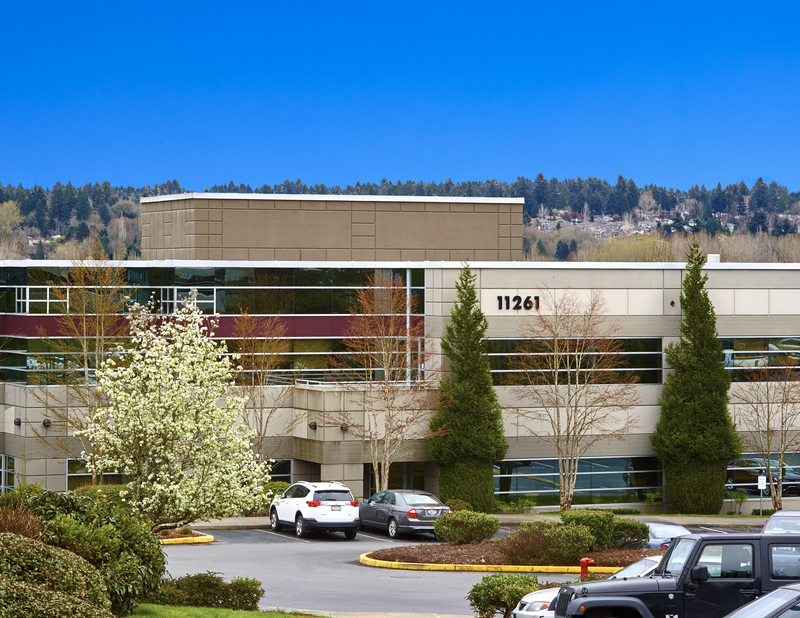 The property strategically situated in the Redmond submarket of Eastside Seattle. 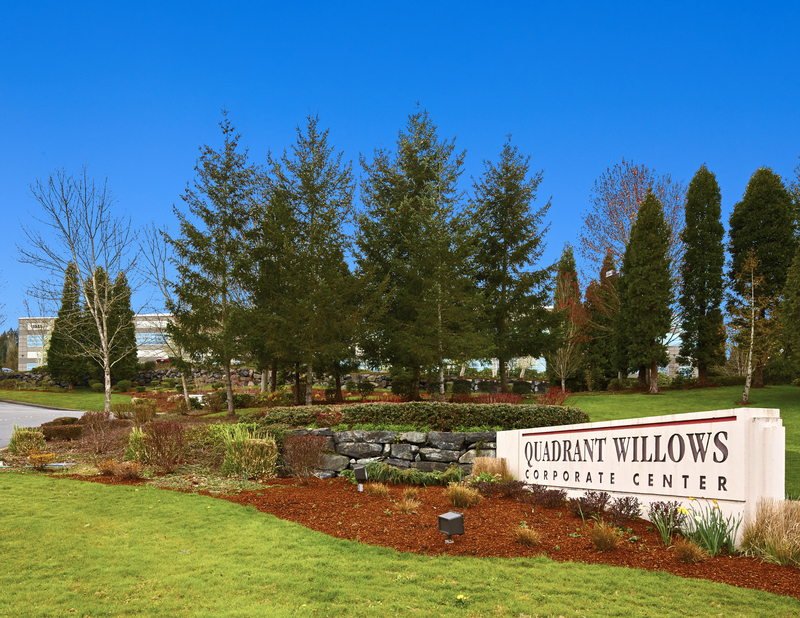 Quadrant Willows is located along Willows Road, at the west end of the Redmond Valley. 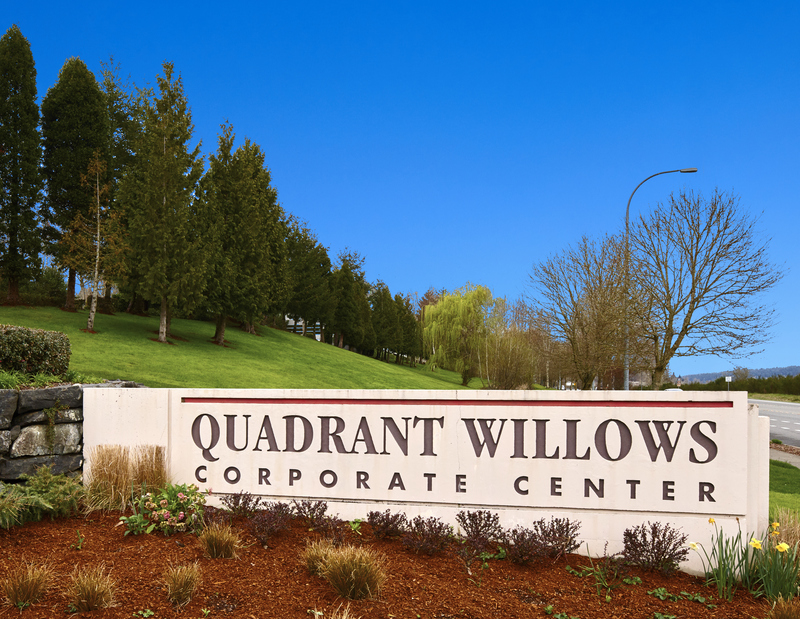 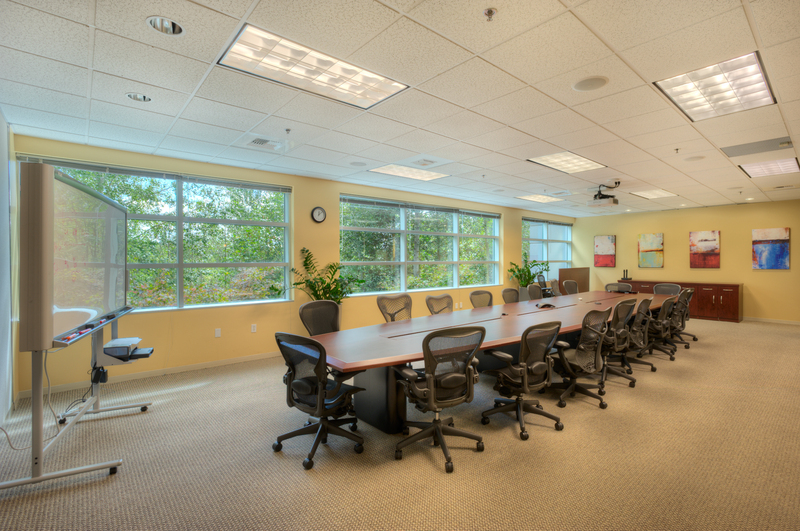 Two of the region’s major transportation corridors, I-405 and SR 520, are conveniently located near Quadrant Willows. 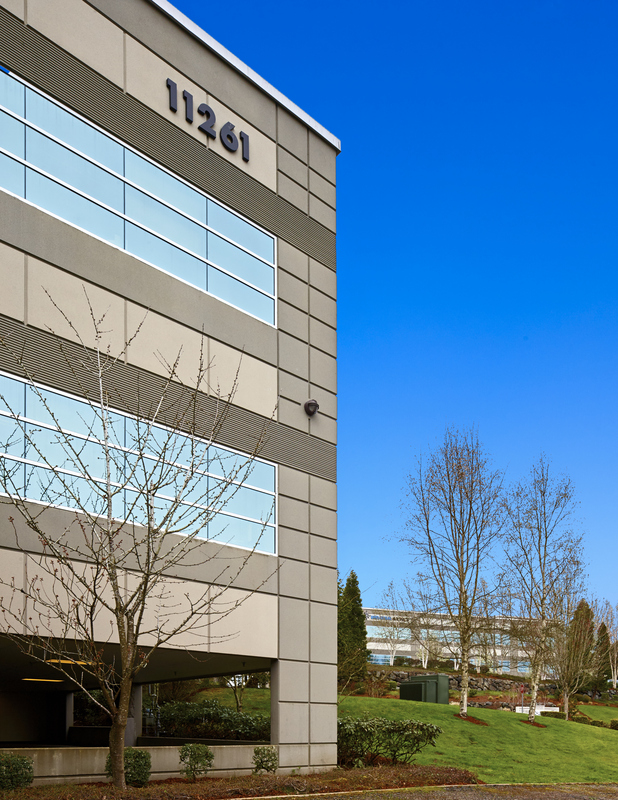 This allows easy access for tenants commuting from Kirkland and Bellevue. 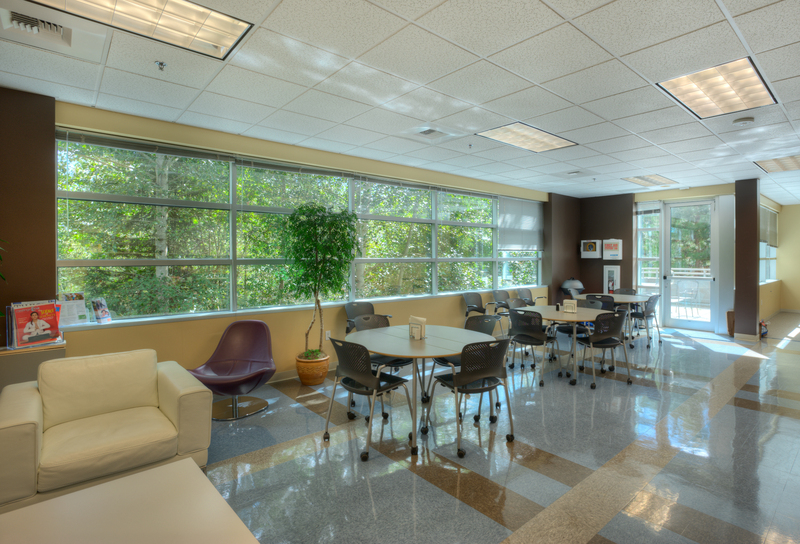 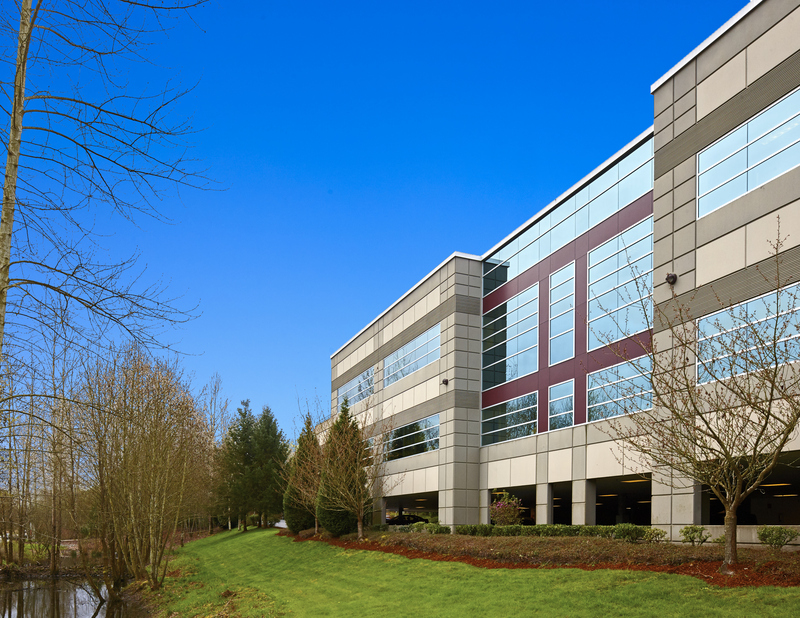 Quadrant Willows’ location is also in close proximity to the Microsoft World Headquarters and Nintendo USA Headquarters. 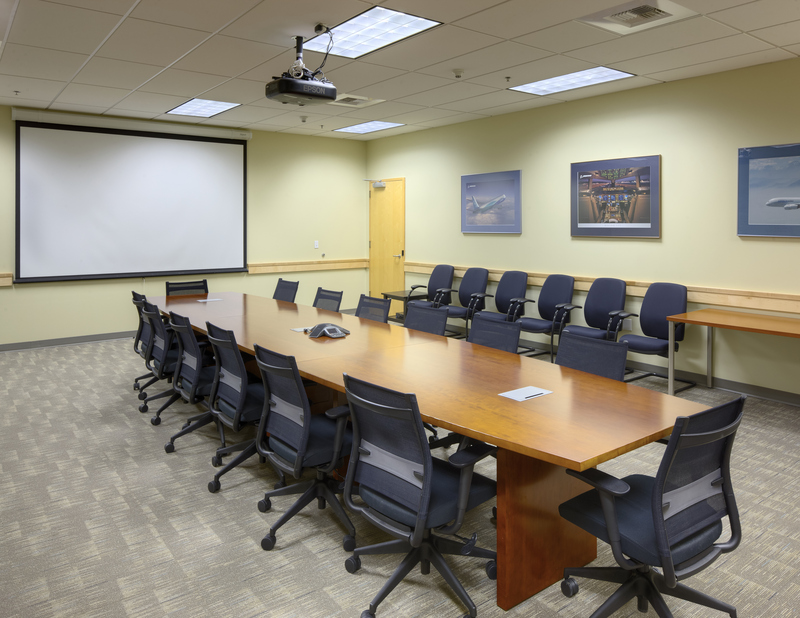 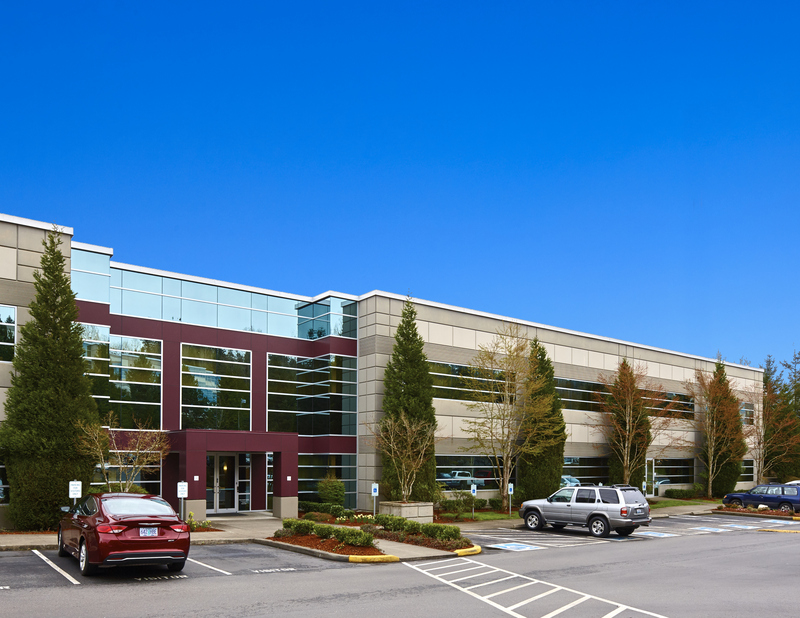 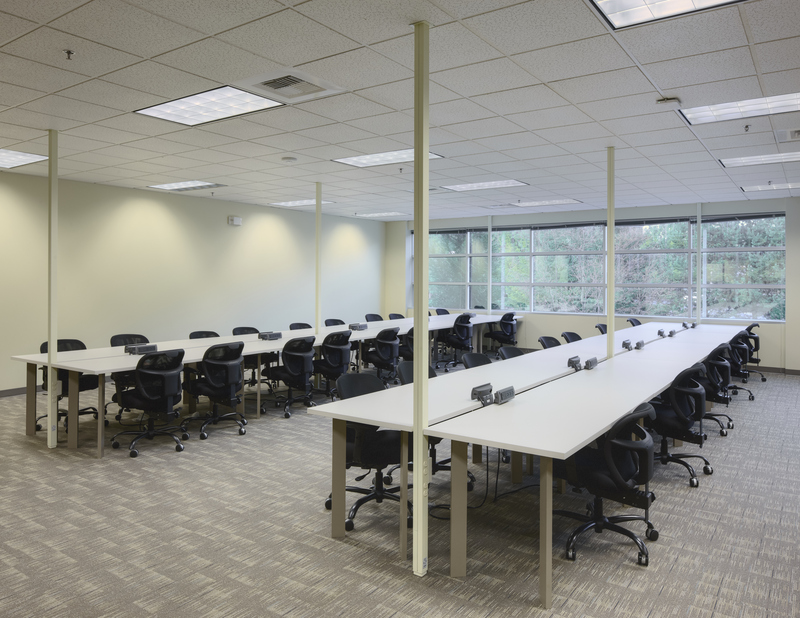 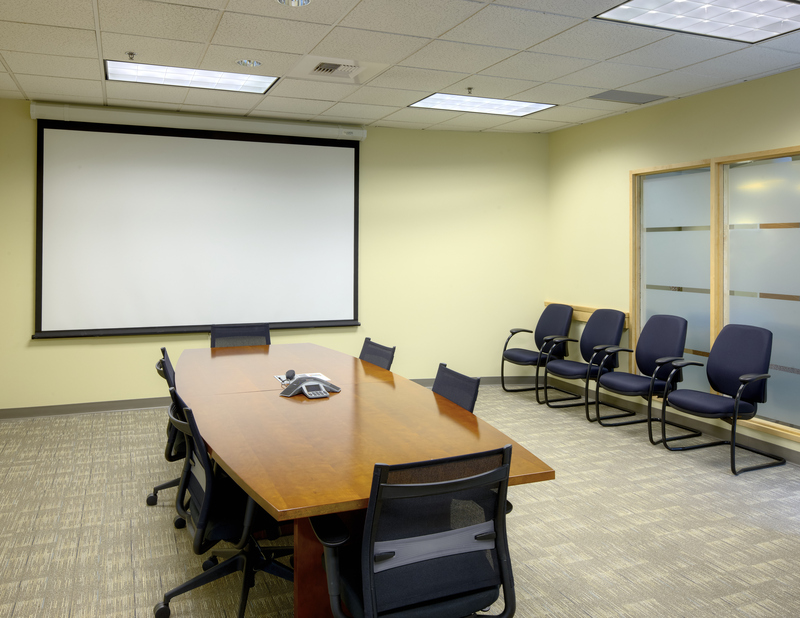 The property is a short distance from Amazon and Starbucks headquarters as well, which create a growing demand for quality, nearby office space. 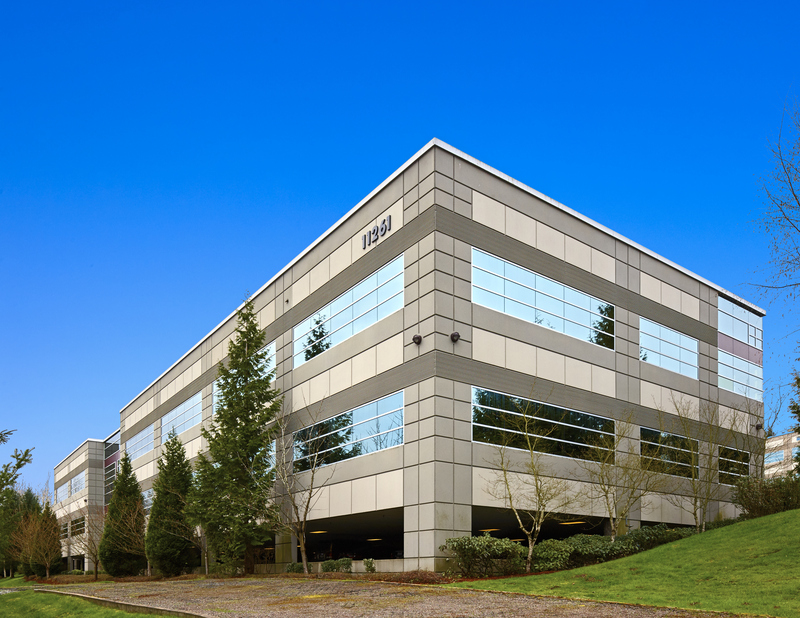 The four buildings are situated in one of the strongest economies in the United States. 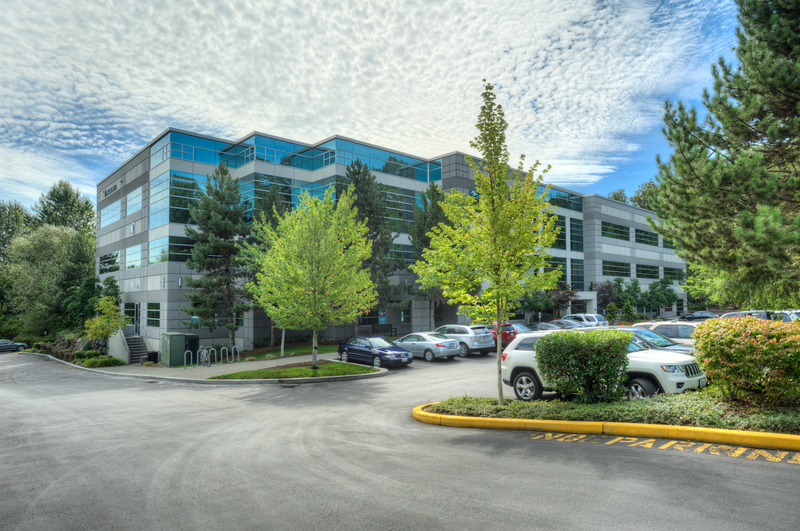 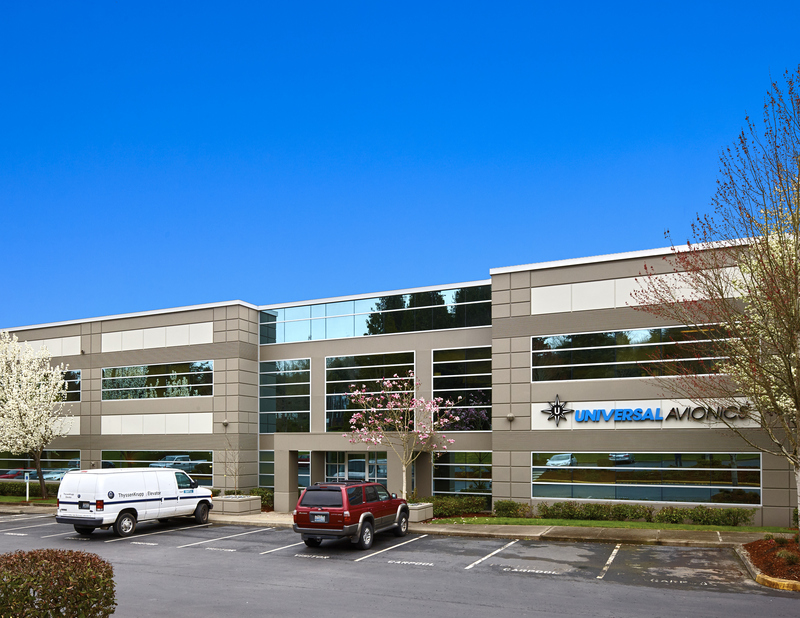 In addition to employment concentration in software, aerospace, technology, and wireless communications, Redmond, along with nearby Kirkland and Bellevue, serves as headquarters for the highest concentration of interactive gaming companies in the United States.